Is It Realistic to Hold Out for More Than Market Value for Your Home? 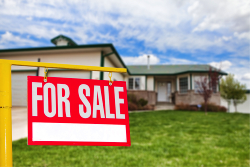 Most experts agree that while the housing market has improved, it hasn't fully recovered yet. Home sales are up, but prices continue to fall or remain low. What does this mean for sellers? 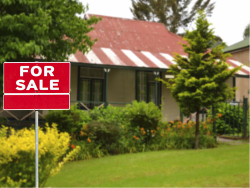 When selling a home, you of course want to get the full market value. But is this realistic? 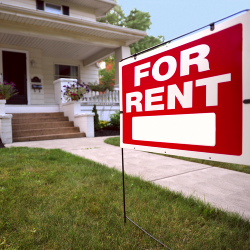 Many people who inherit homes they don't necessarily want or need consider becoming landlords. 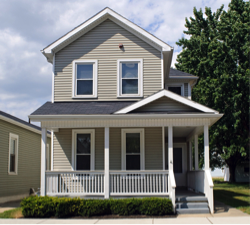 However, before deciding to rent out an inherited home, you need to consider the legalities, taxes, and fees that may be involved in the process. Sometimes even a minor repair can soon balloon into a major renovation. 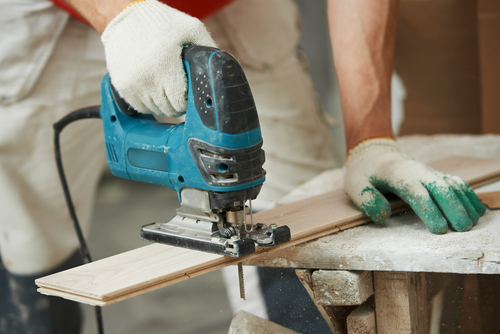 In other cases, professionals should be consulted for home repair jobs that can be dangerous or even hazardous to your health. How do you know whether you should hire a pro or try to fix the problem yourself? The experts at Fast Home Help offer some tips. When buying a home, you may be expected to cover a down payment and will definitely need to be able to make monthly mortgage payments. However, you also need to cover certain closing costs. During the excitement of the home buying process, many people overlook closing costs. By doing your research and being prepared, you can be ready instead of being caught off guard by the closing costs of your new home. What If There Is a Mortgage on an Inherited Home? When a loved one passes, children and close family members are often tasked with dividing the estate and settling the deceased’s affairs. In many cases, a family member may end up inheriting a home. While this may be a windfall for some, others may find themselves dealing paperwork, mortgages, or a house they simply don’t need or want. Inheriting a home with a mortgage raises a lot of questions. Can I assume the mortgage? What happens if I can’t afford the mortgage? 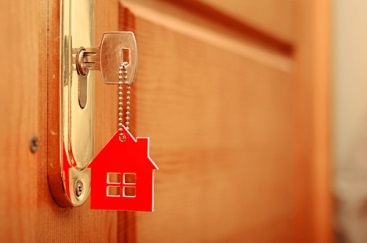 Fast Home Help offers tips on dealing with an inherited home with a mortgage. When buying, selling, or even refinancing your own, you will need to know the fair market value. What is the fair market value? Basically, the fair market value is the price your home should fetch on the open market. 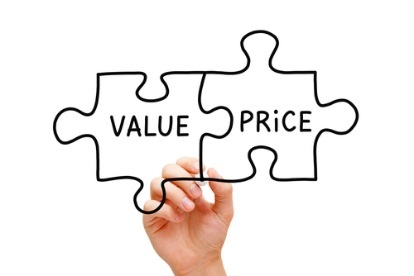 Arriving at your fair market value consists of taking into account a number of different factors. By knowing the factors professionals use to create a home’s fair market value, you can ensure you receive the most from your investment, whether selling the home or taking out a home equity loan. 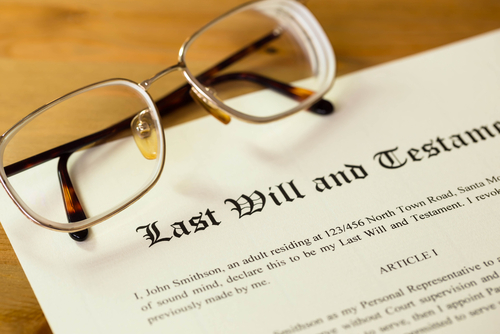 When someone dies, his or her estate and belongings enter probate. Depending on a number of factors this can either be either a relatively short or lengthy process. 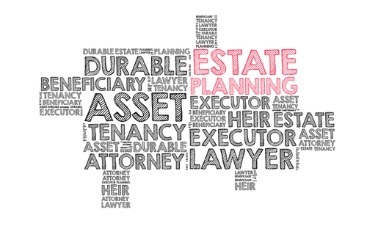 If you have been named the executor of the estate, you will need to oversee all six steps of the probate process. Understanding what these steps entail can help ensure the process runs smoothly. The federal estate tax, or “death tax”, is a tax on an estate that beneficiaries must pay when inheriting an estate. Instead of being paid out-of-pocket, the estate tax will be paid with money from the estate before the beneficiaries can receive it. 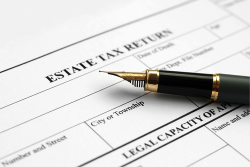 Along with the federal estate tax, your state may also require an inheritance tax. As of 2013, only the value of the estate exceeding $5.25 million can be taxed, and that is at a maximum tax rate of 40%. Many people would like to know what they can do the reduce the amount of estate tax deducted from the their estate. Fortunately, there are a number of deductions available to ensure your beneficiaries inherit more from your estate.